Carrier Work Super Structures | FORNAL trading s.r.o. 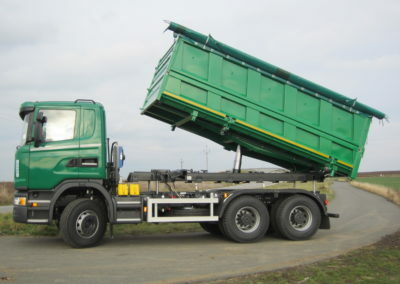 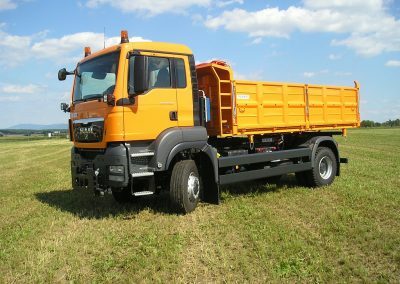 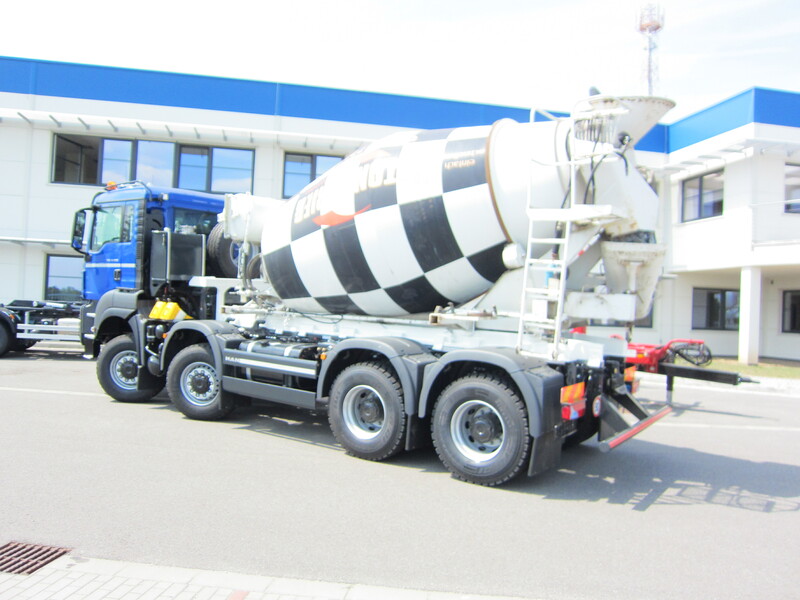 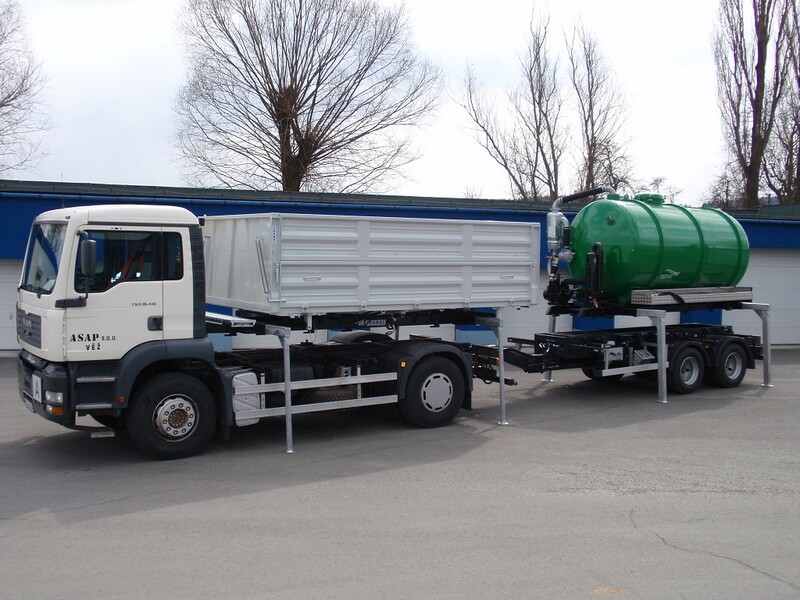 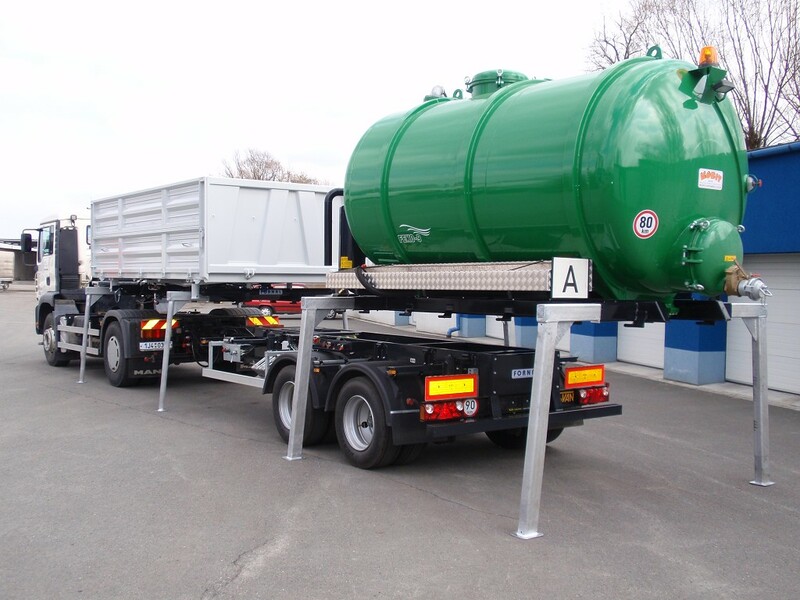 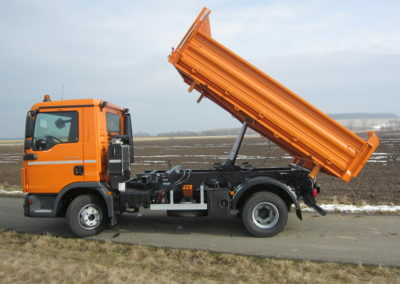 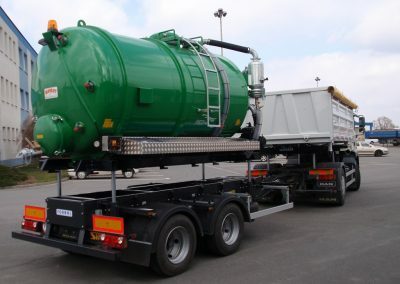 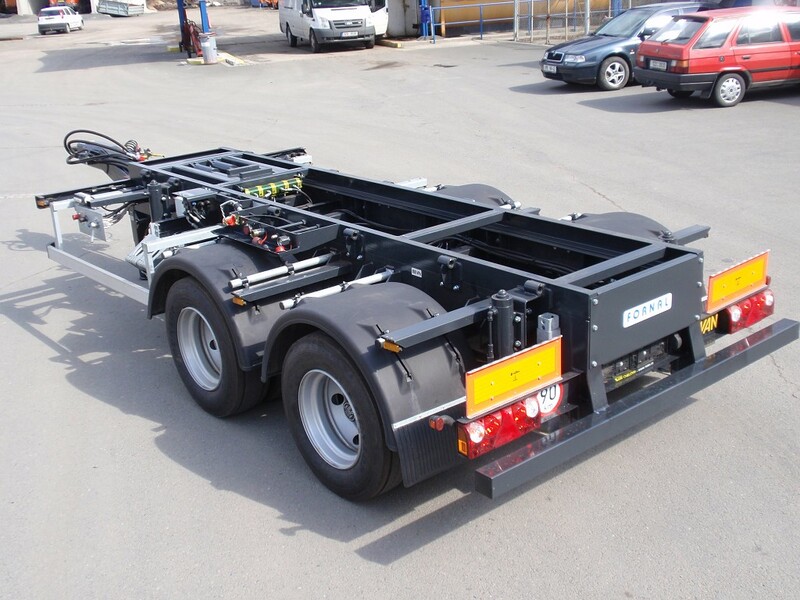 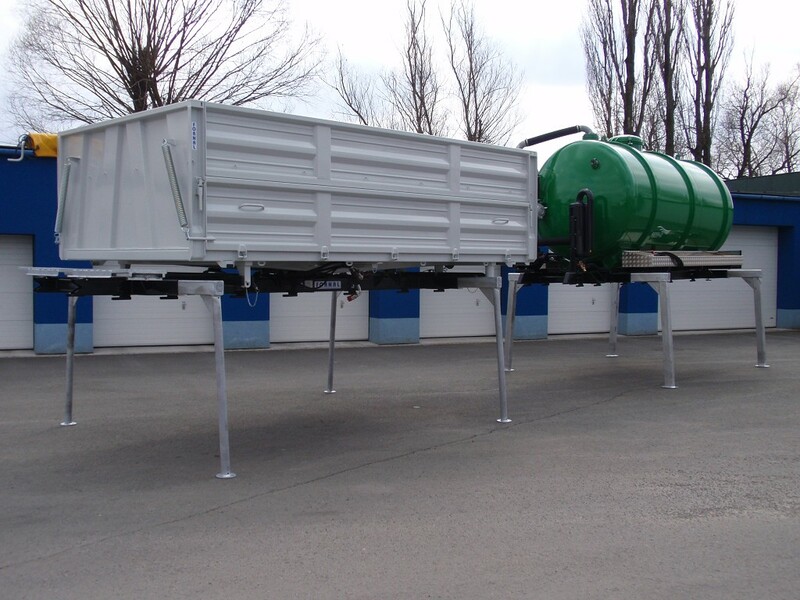 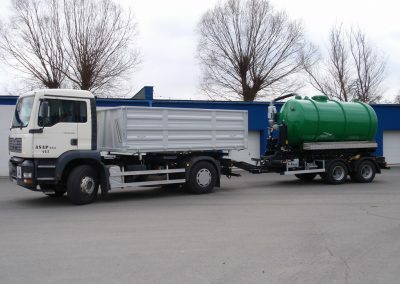 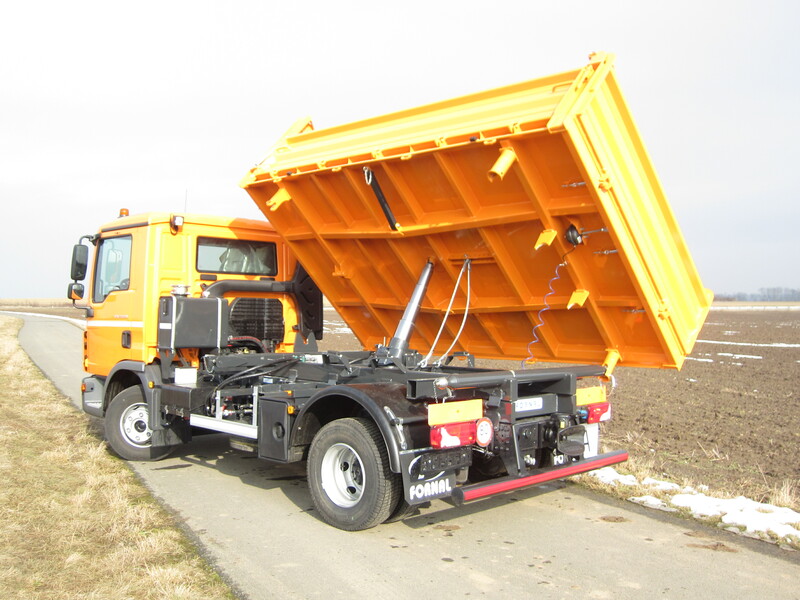 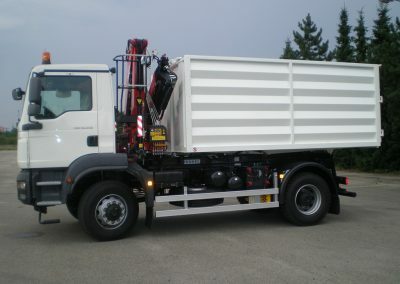 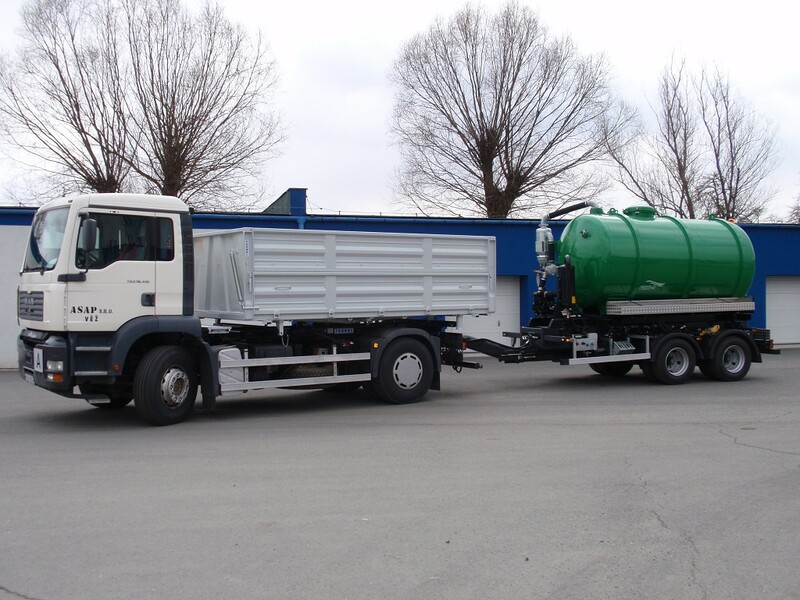 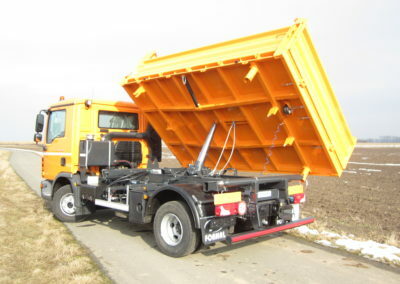 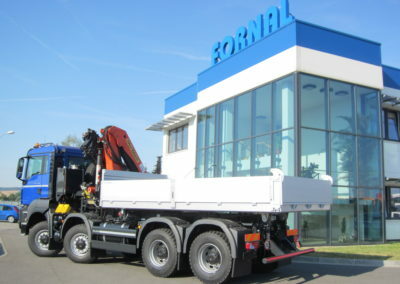 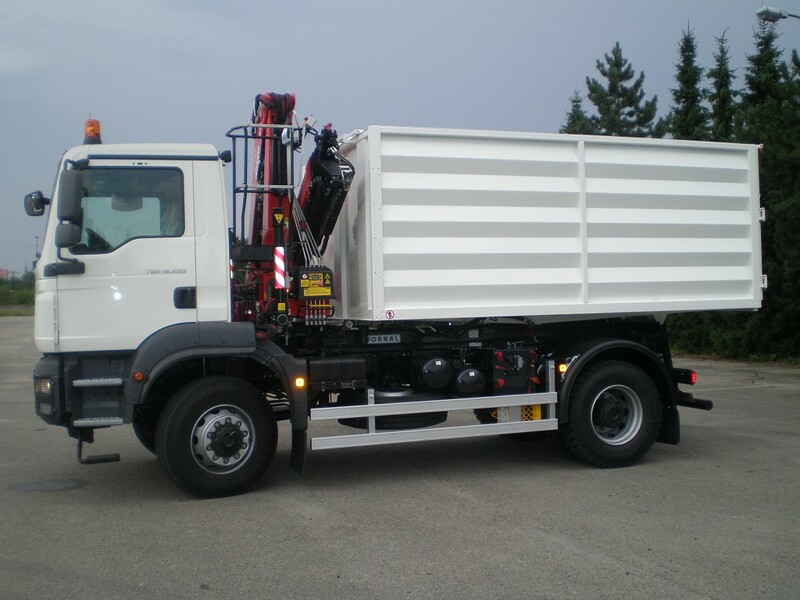 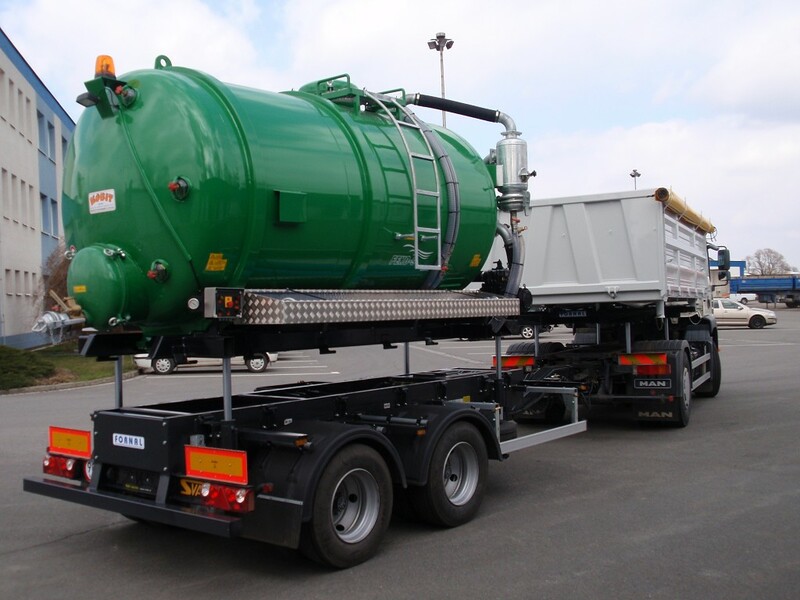 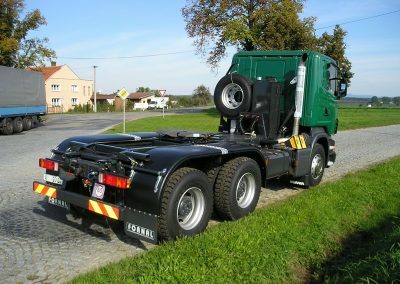 Carriers of work super structures – maximum and all-round use of the vehicle. 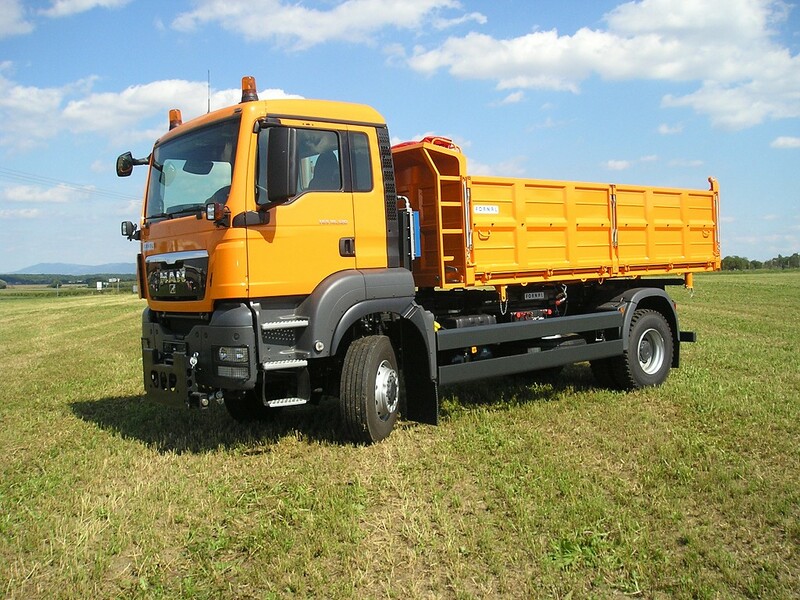 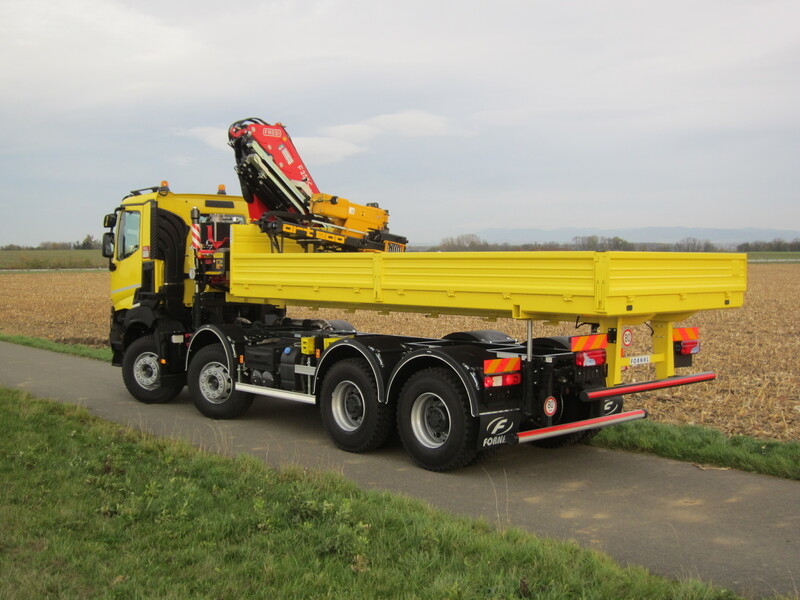 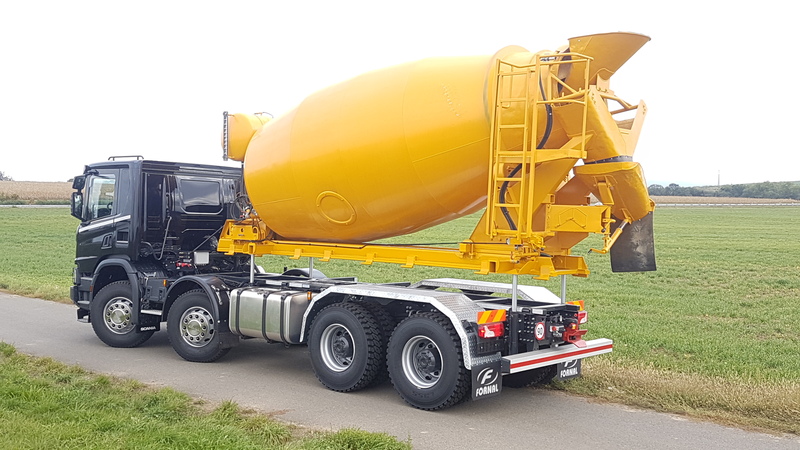 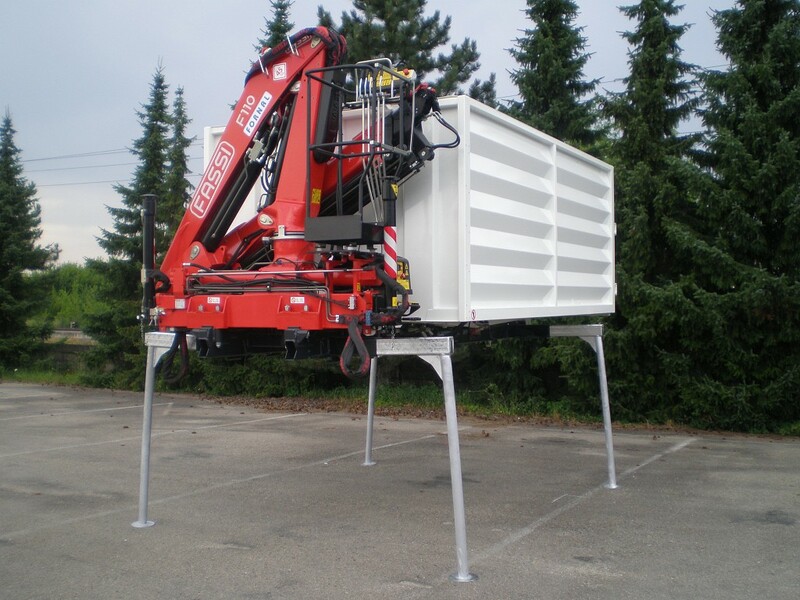 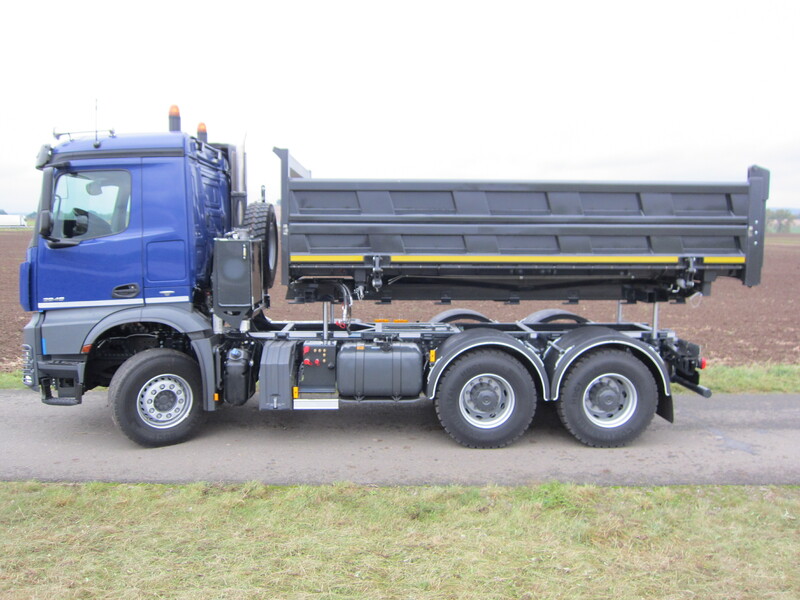 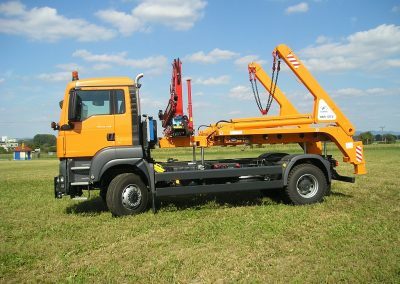 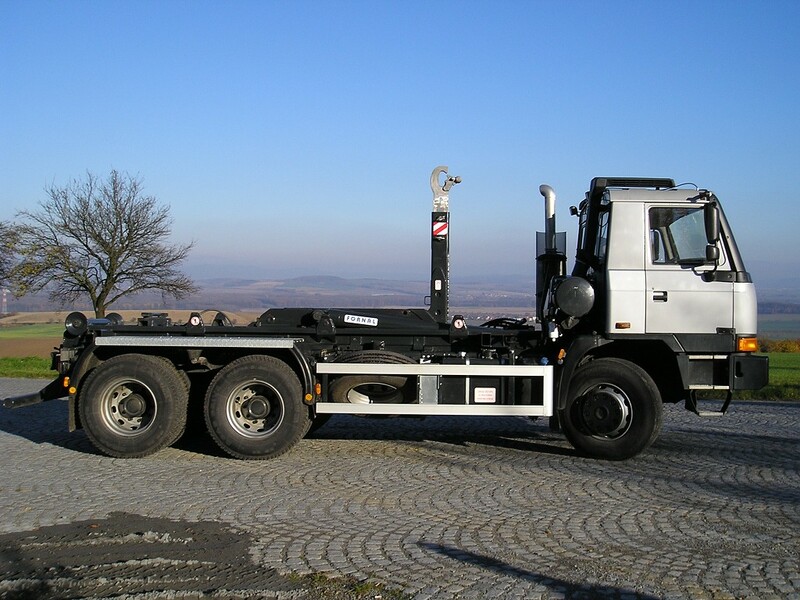 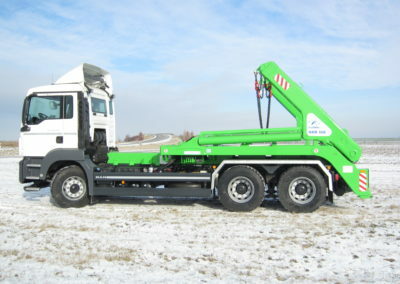 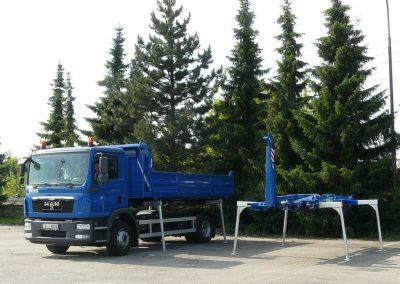 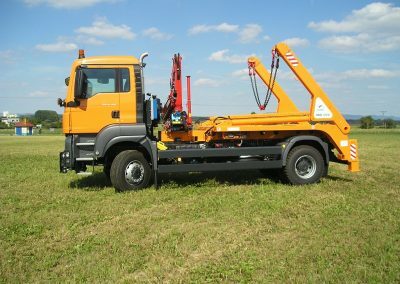 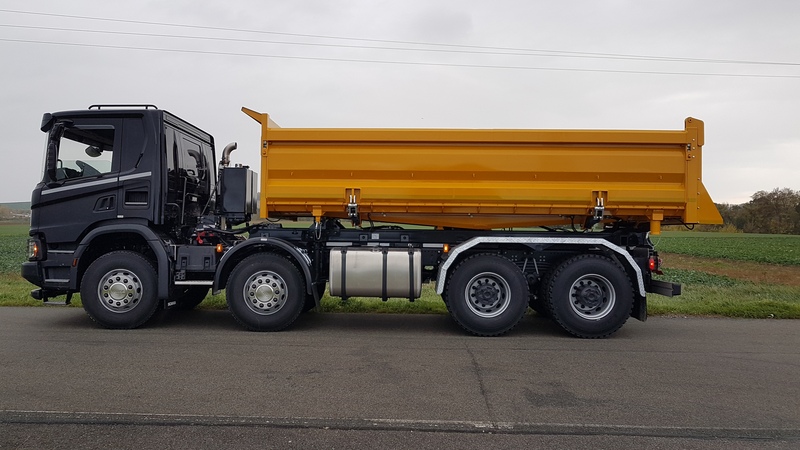 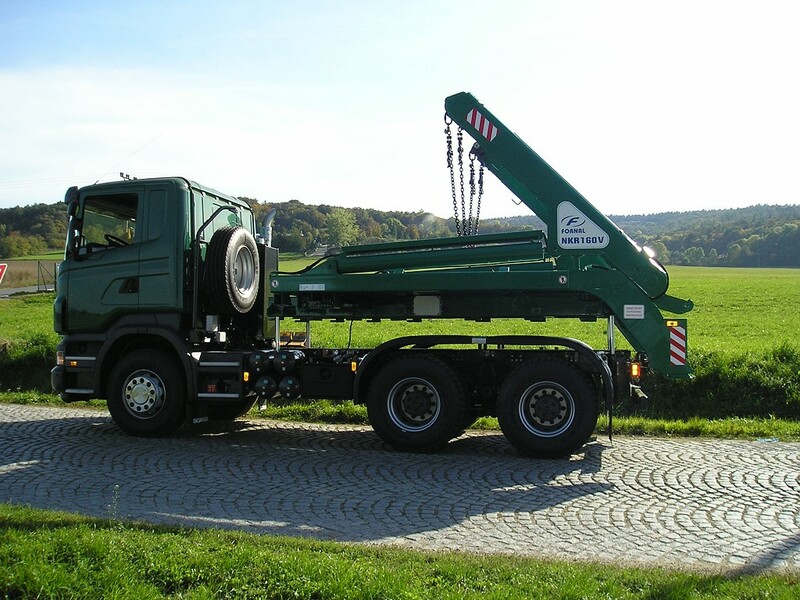 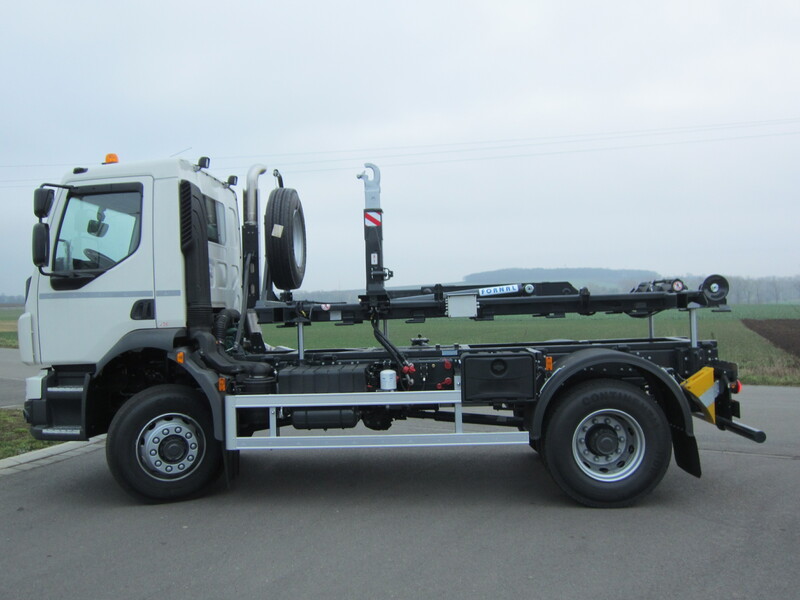 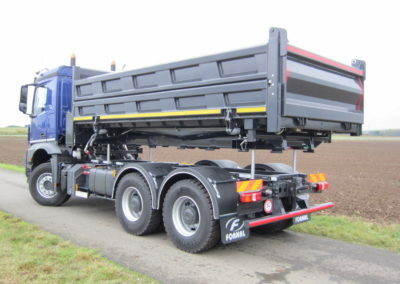 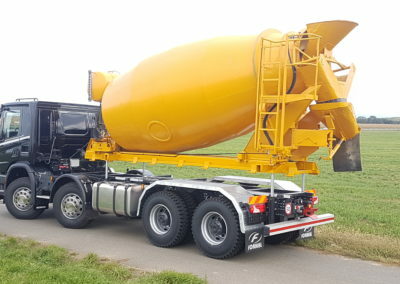 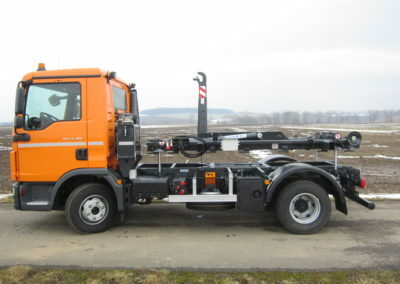 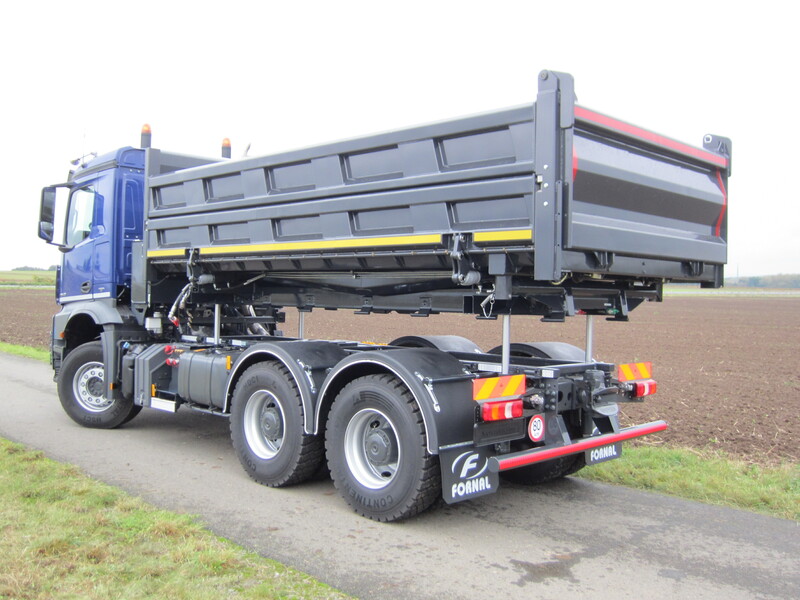 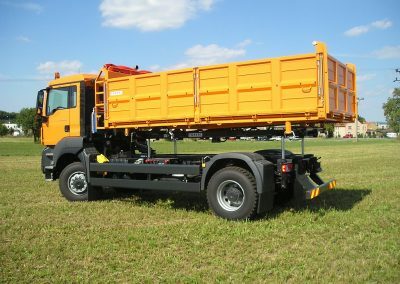 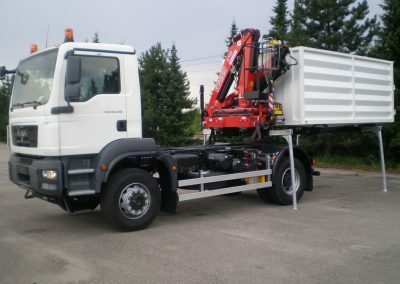 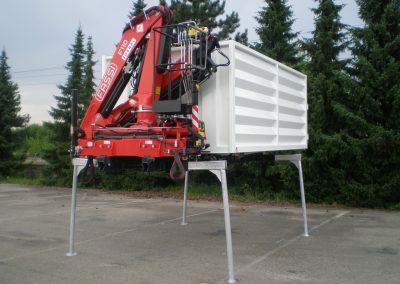 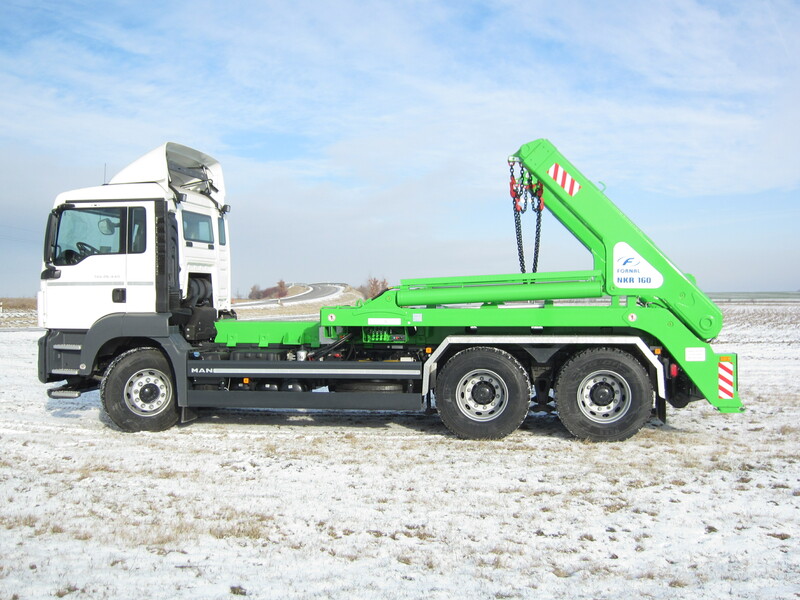 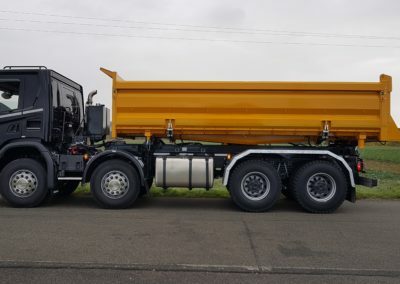 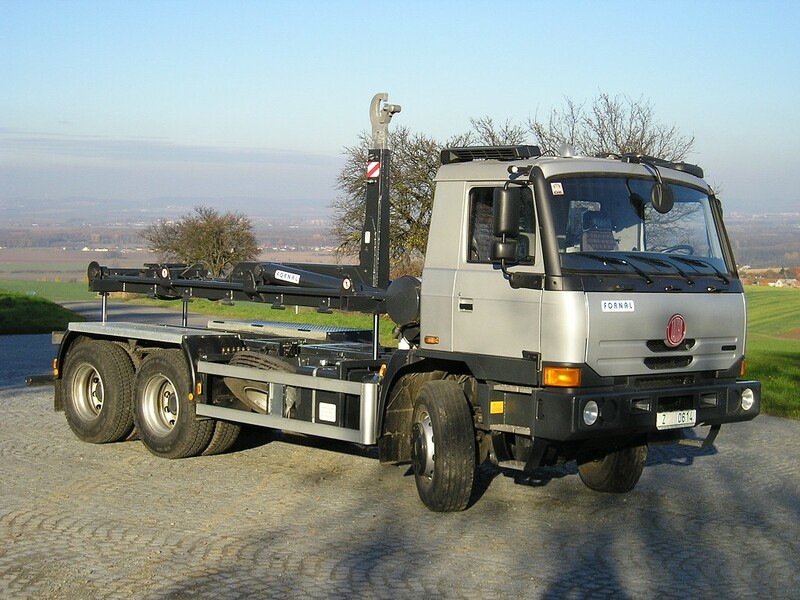 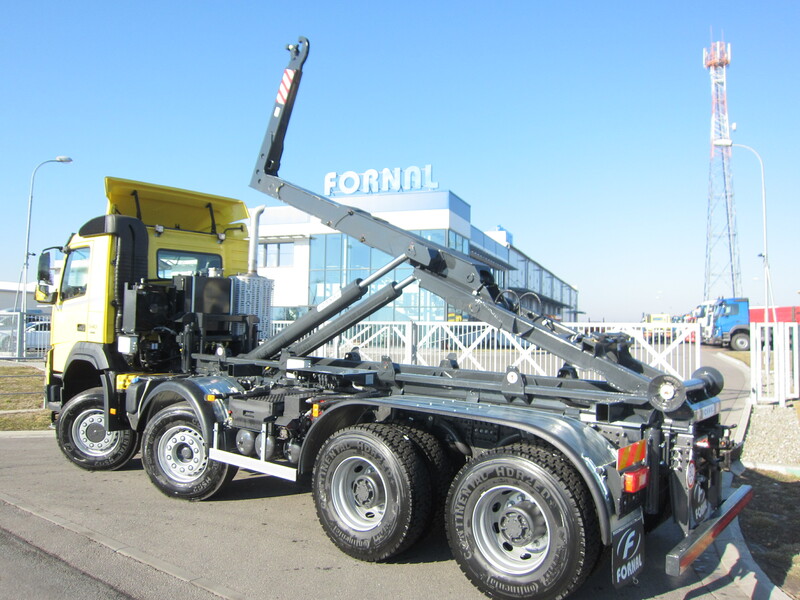 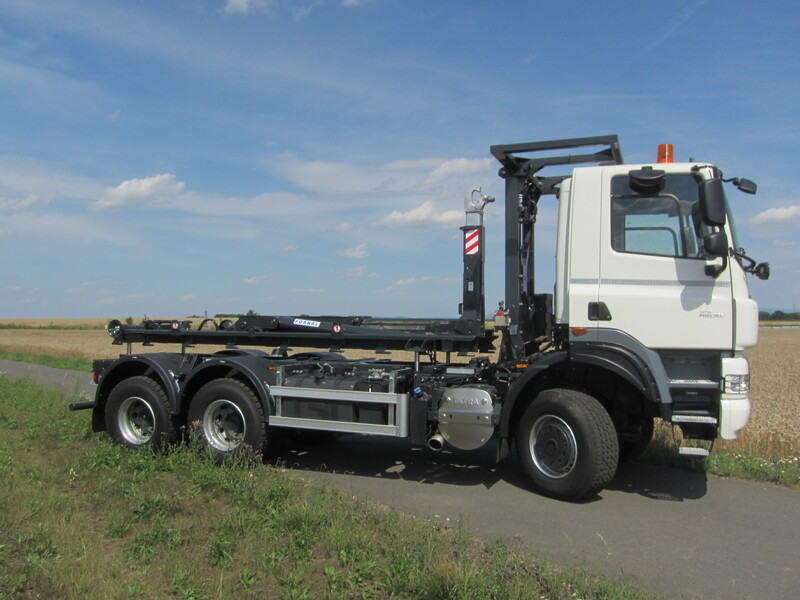 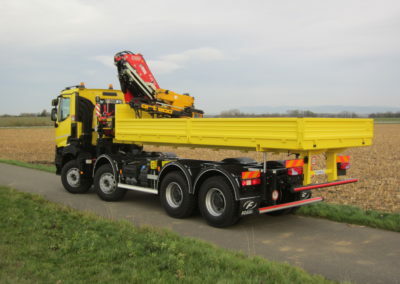 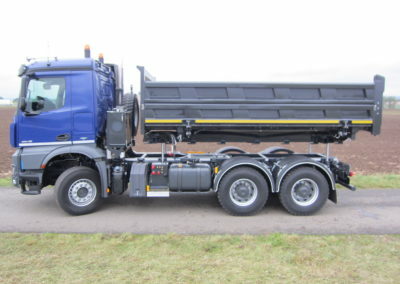 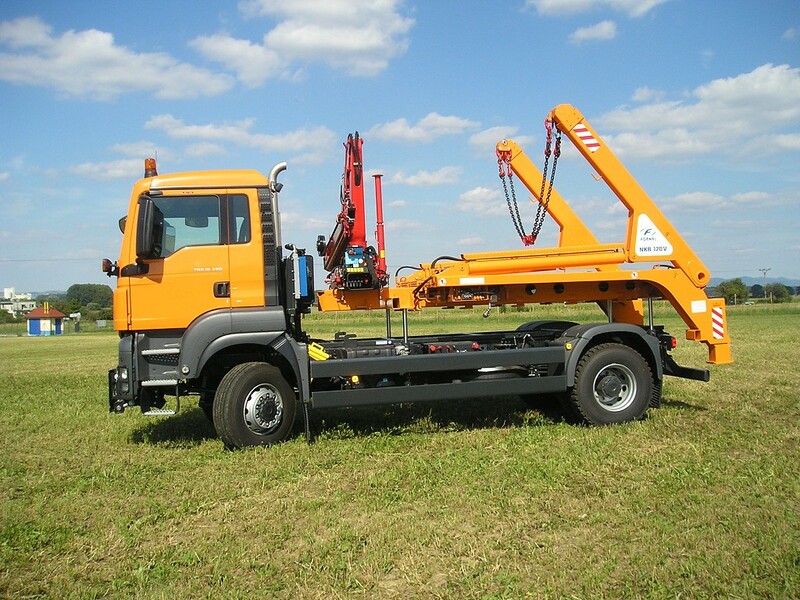 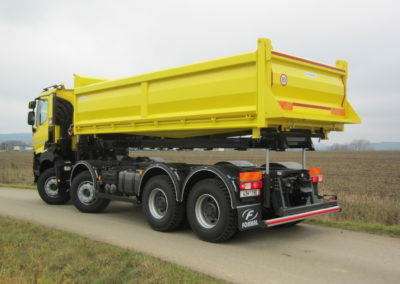 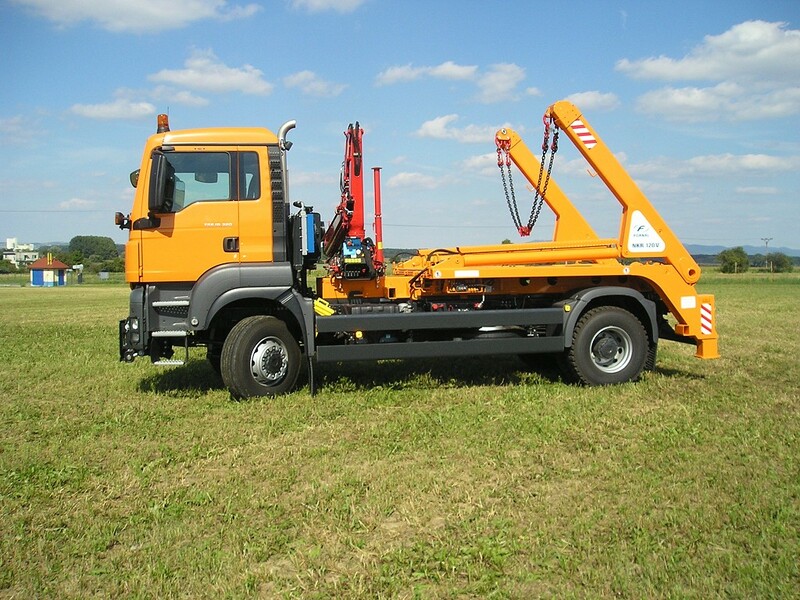 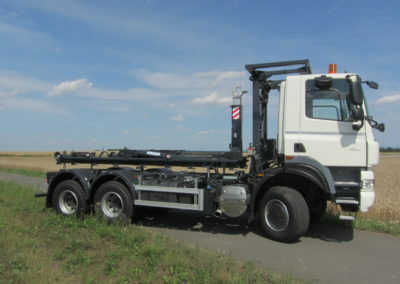 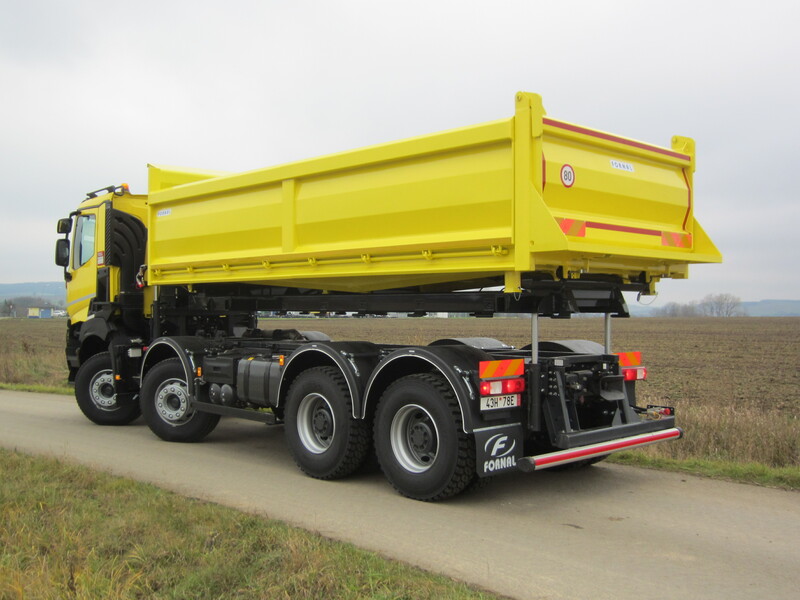 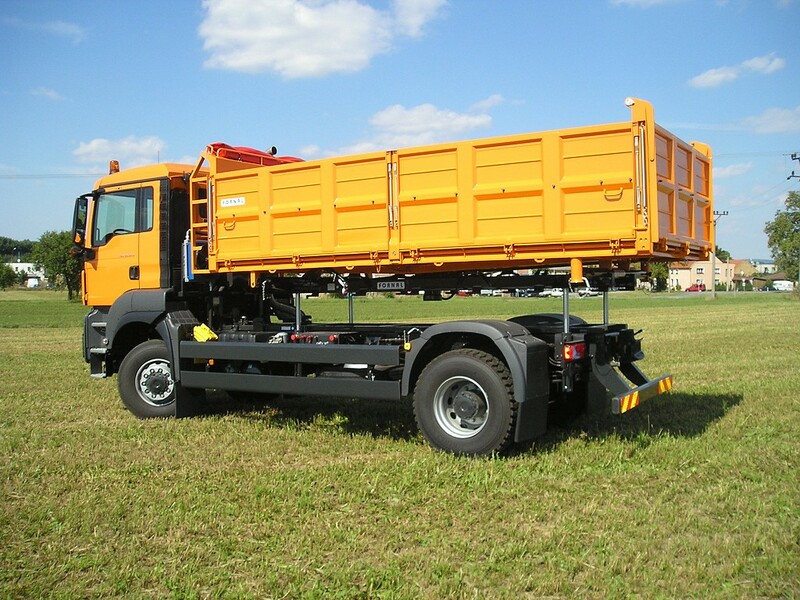 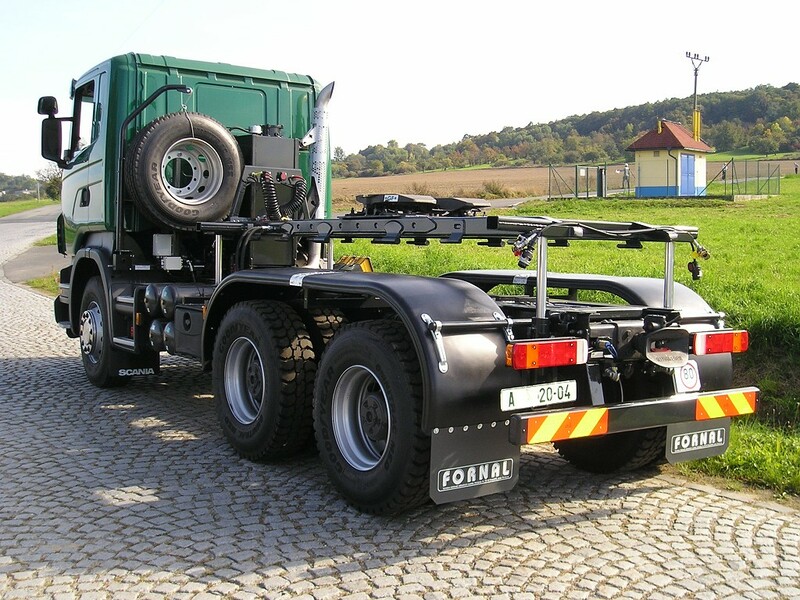 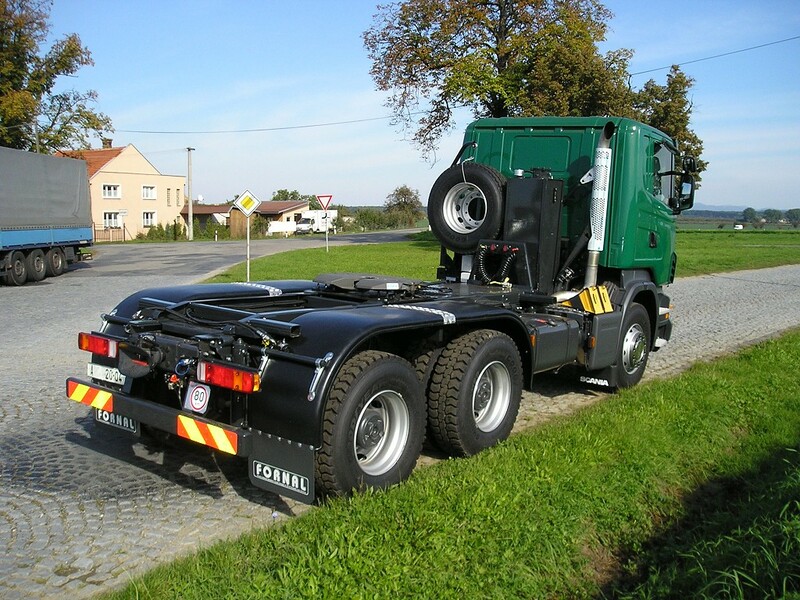 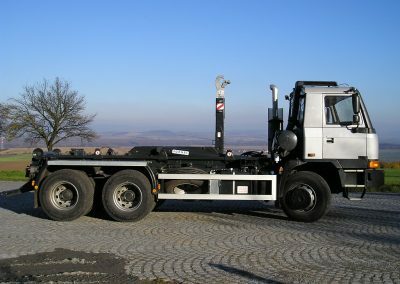 The customer can operate more super structures on a single vehicle and also one super structure can be operated on more vehicles. The entire carrier super structure system is the customized solution for the majority of customers and its design and documentation archiving does not limit the customer when renewing the vehicle fleet. 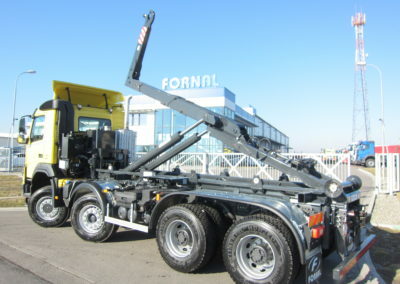 When buying new vehicles and the introduction of new vehicle model series, the usability of the already operational exchangeable work super structures is not interrupted. 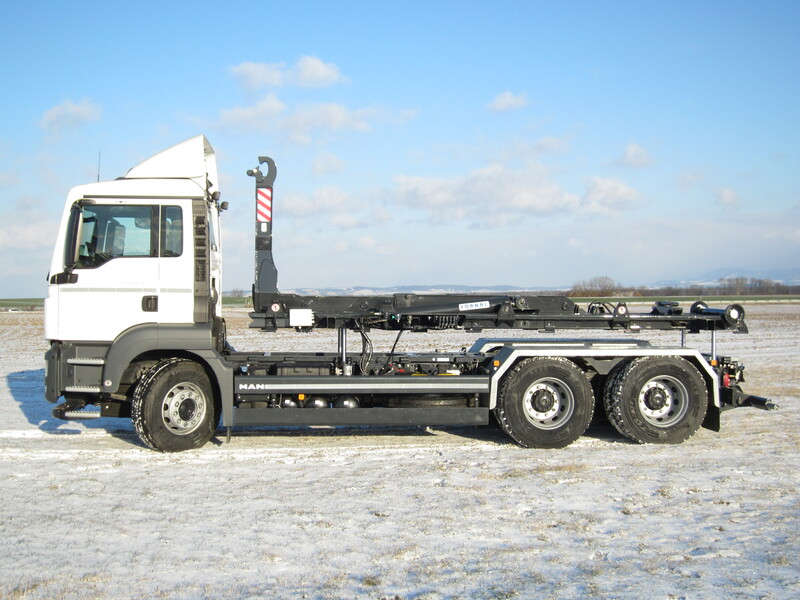 By assembling the carrier work super structures, the vehicle becomes a multi-functional vehicle enabling the full-range use all common super structures. 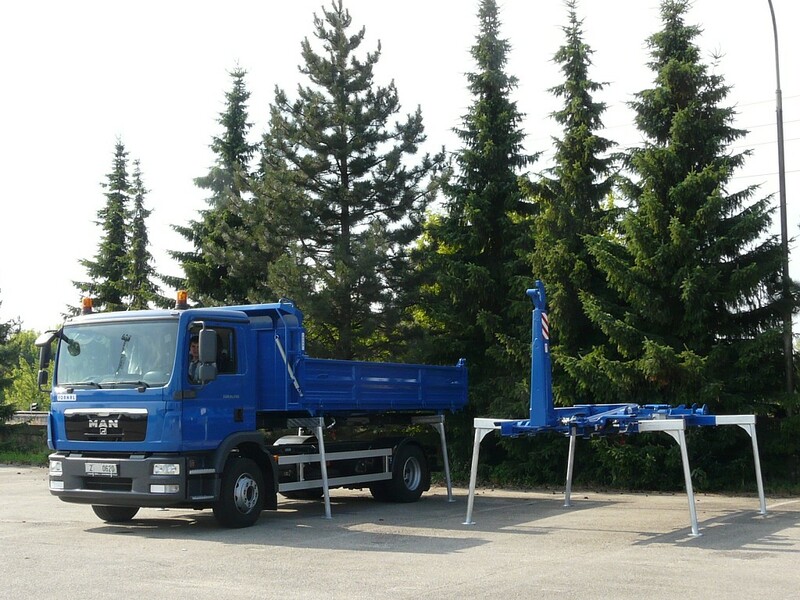 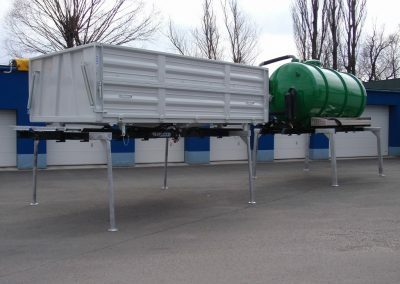 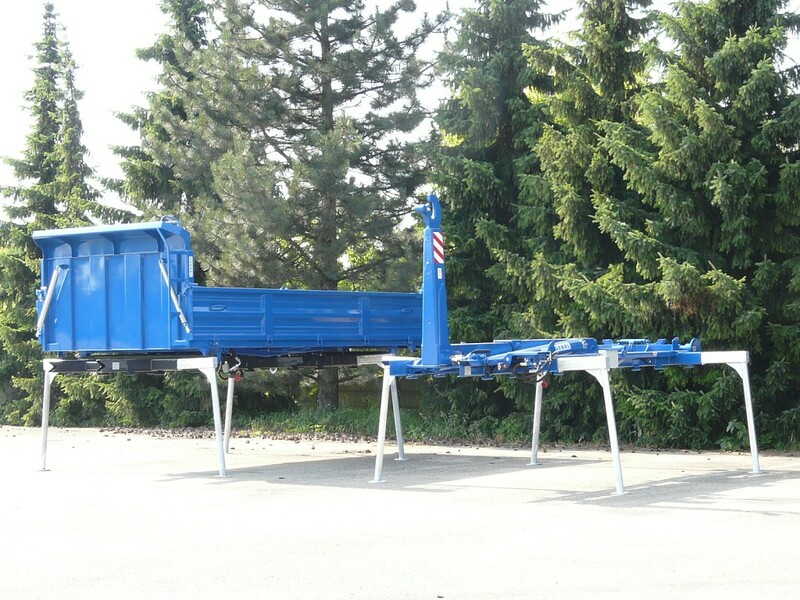 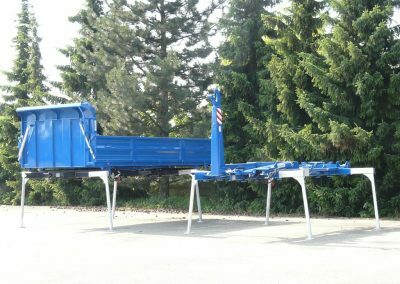 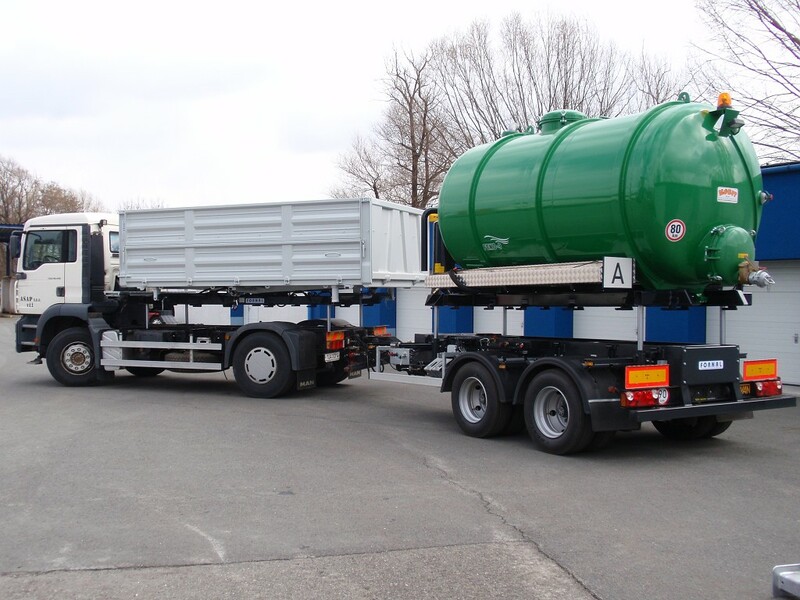 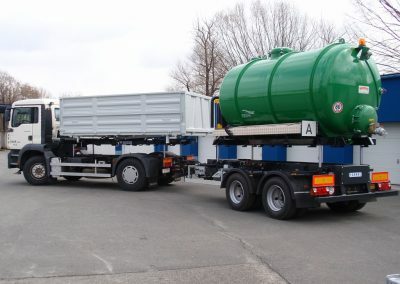 When fully equipped, the carrier work super structure enables the exchange of practically whichever super structure (container, tipper, tanker, press, sander, sprinkler, etc.) 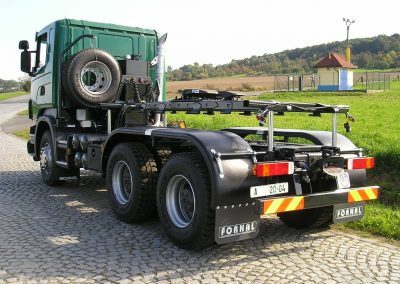 on the axle of the vehicle in a time frame of 8-10 minutes. 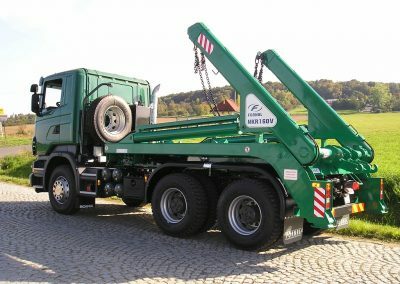 The mechanism for lifting the super structure and the mechanism for the fixation of the super structure onto the NN3 are fully hydraulic. 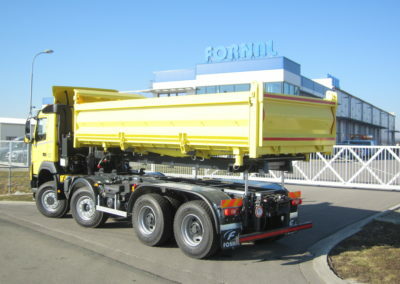 During the exchange, the weight of the super structure is possible even with a load up to an overall capacity of 12 tons. 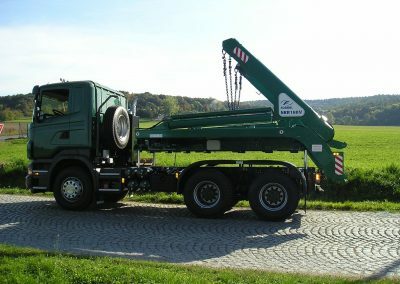 The exchange of the super structure onto the NN3 is only done by the driver without the entitlement of cooperation of other individuals.